 Our goal is to reach people—no matter the cost—with the life-changing and life-giving message of Jesus. We want to live by faith, to be known by love, and to be the voice of hope. We want to turn the hearts of children, youth, and families to God, each other, the community, and the world. We want to be a church that displays the heart-captivating love that is only found in Jesus. 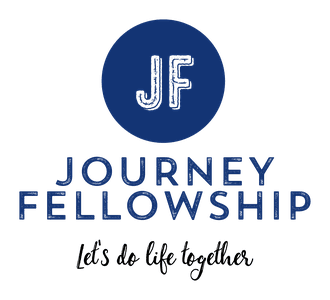 Have a question about what we believe at Journey Fellowship Church? Get in touch with a person on our lead team directly by clicking the button below.